Prices valid from Monday till Thursday with students cards only. Always remember to make a reservation by phone or on-line. We arranged for you a wonderful place of entertainment in Kraków. 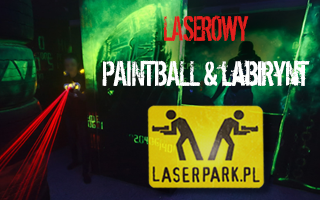 There is waiting for you a new paintball laser arena (laser tag) and a laser maze. In addition, you will find here the most modern equipment and professionally prepared arena. 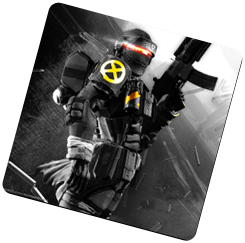 FEEL LIKE A COMPUTER GAME HERO ! Over 650 m2 for a great fun and competition for children and adults. We organize corporate events and birthdays for children. At the same time in the arena can play from 2 to 20 people.